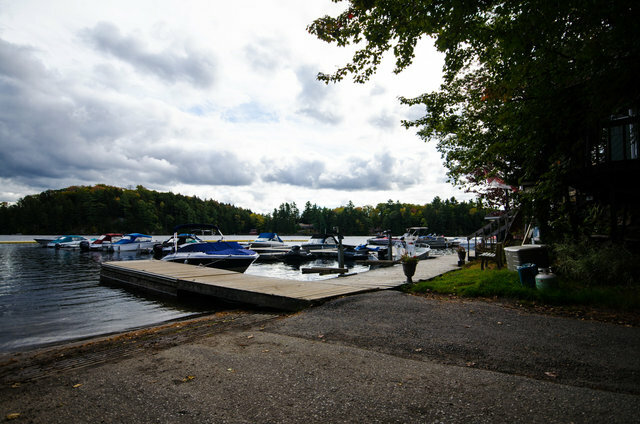 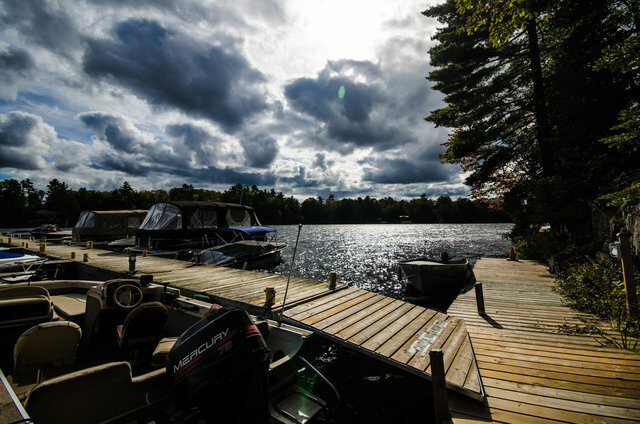 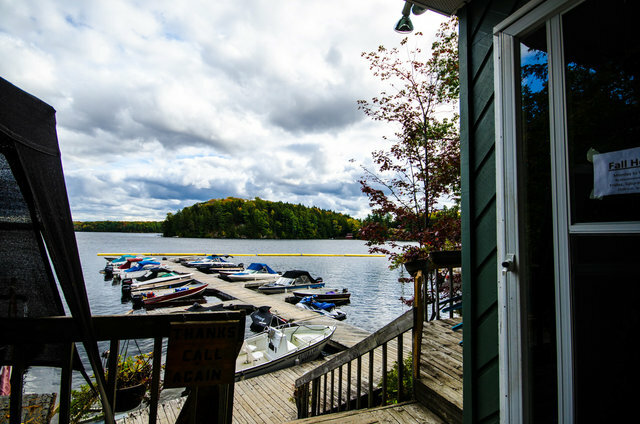 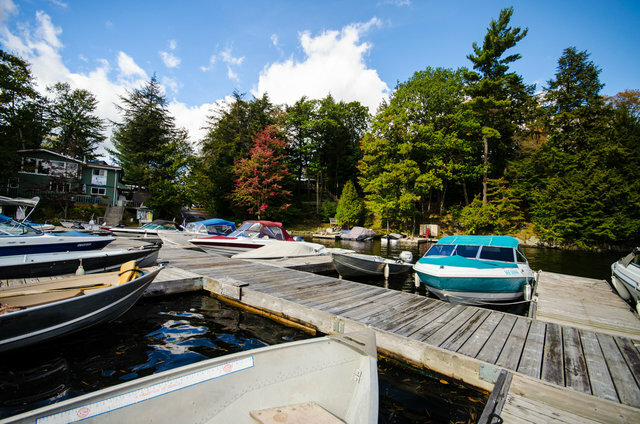 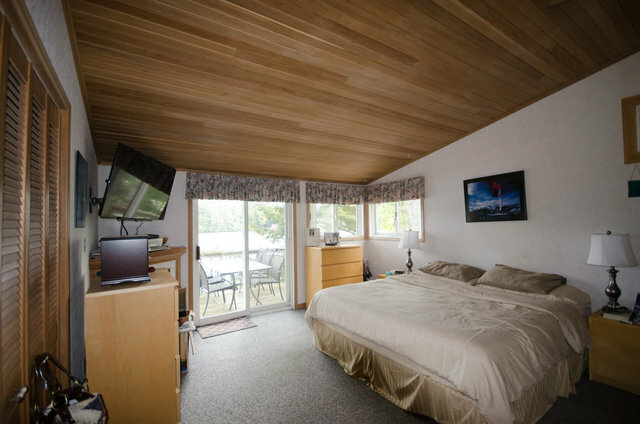 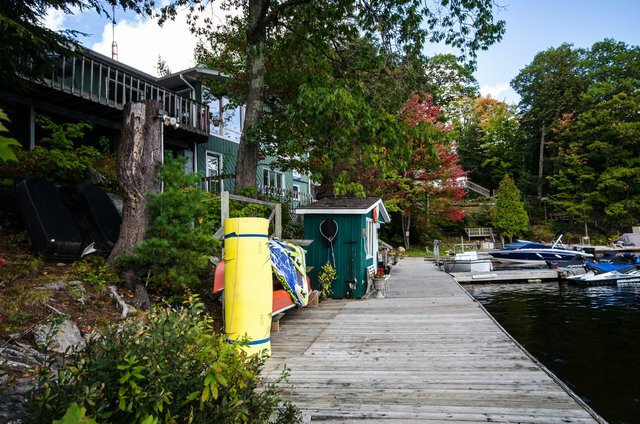 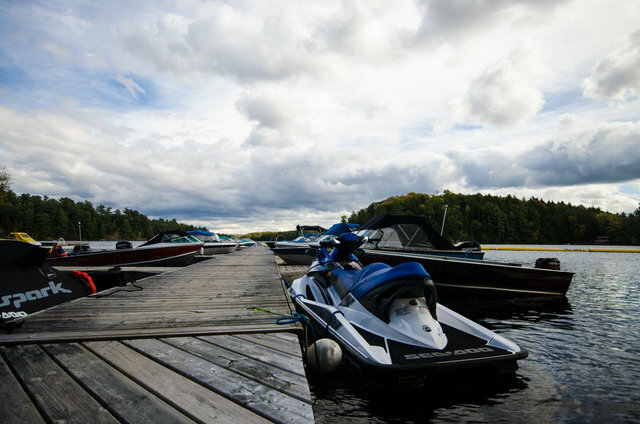 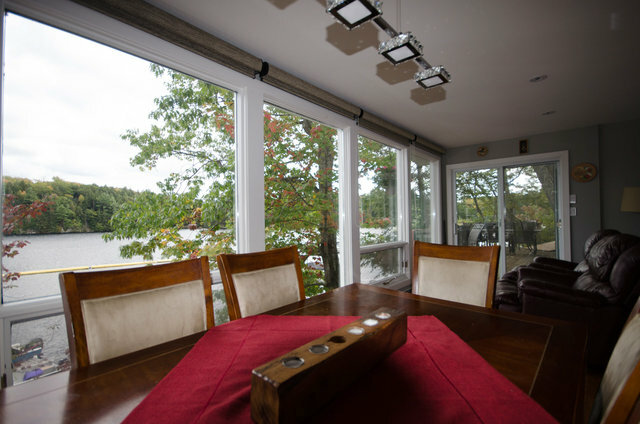 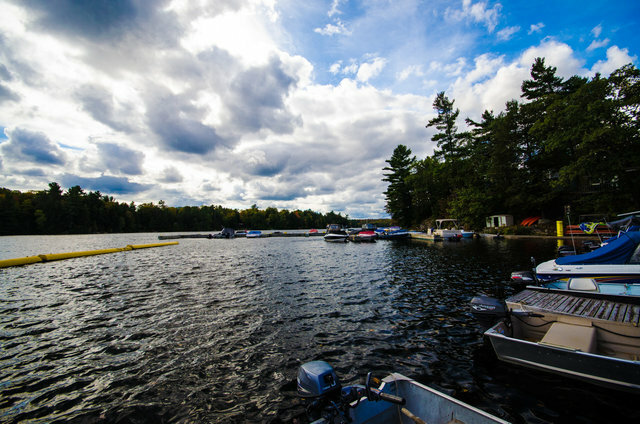 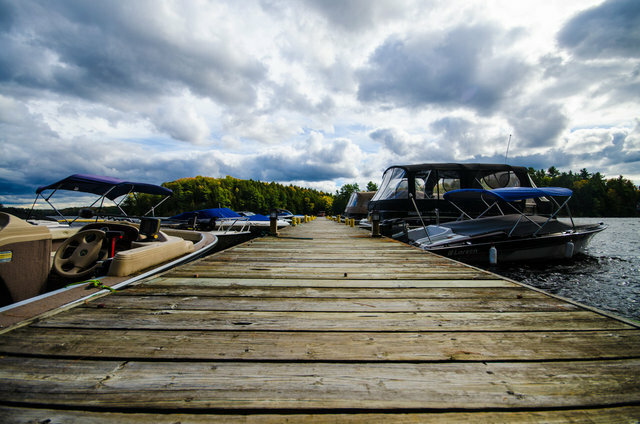 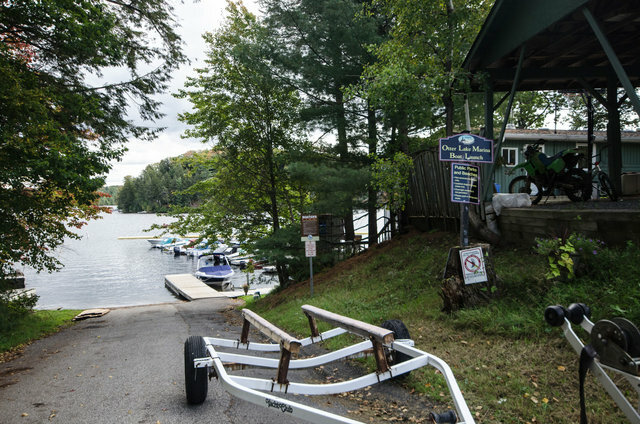 Otter Lake Marina located just 10 mins. 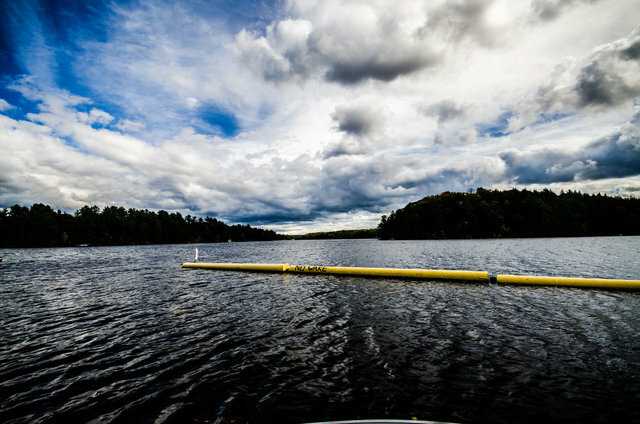 South of Parry Sound! 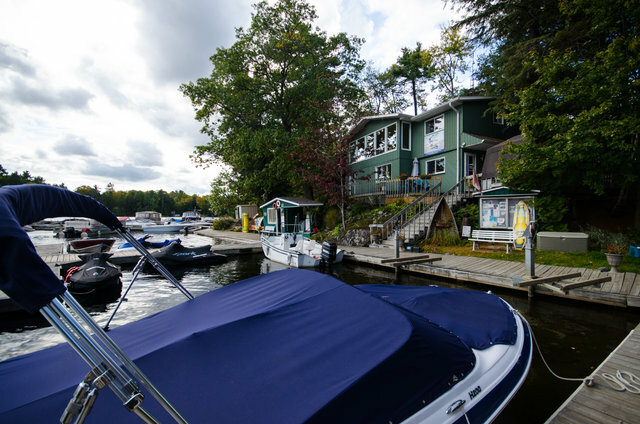 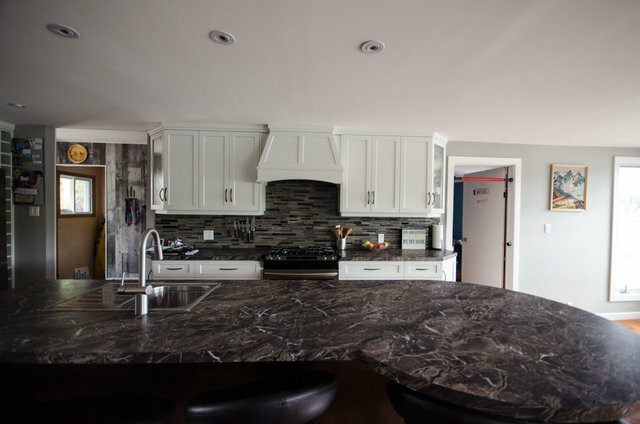 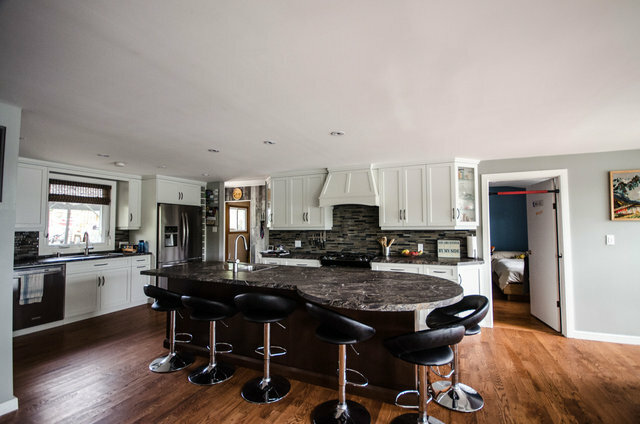 This very successful and profitable turnkey marina offers you the opportunity to live on the waters edge in a beautiful 4 bedroom home, while operating a business that allows you to enjoy your life and family. 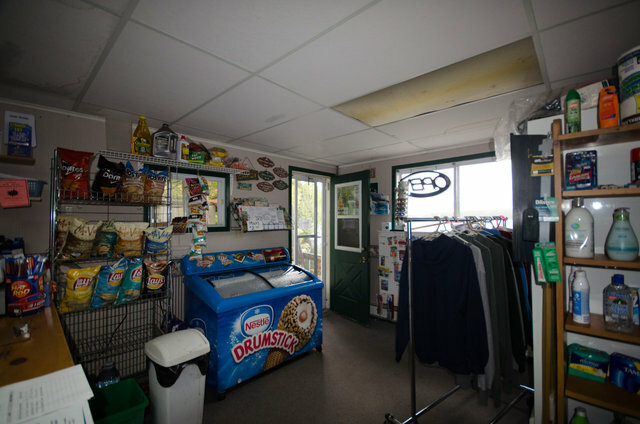 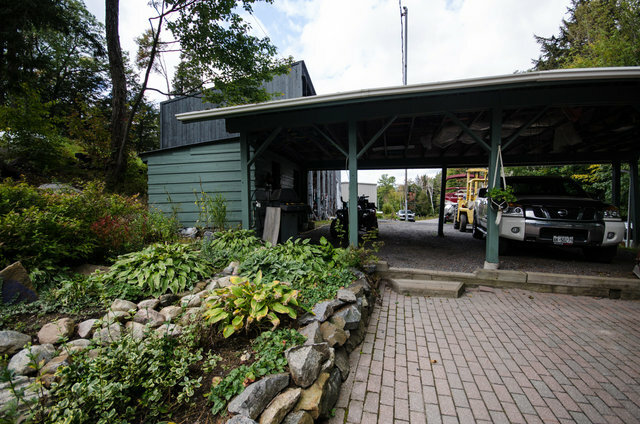 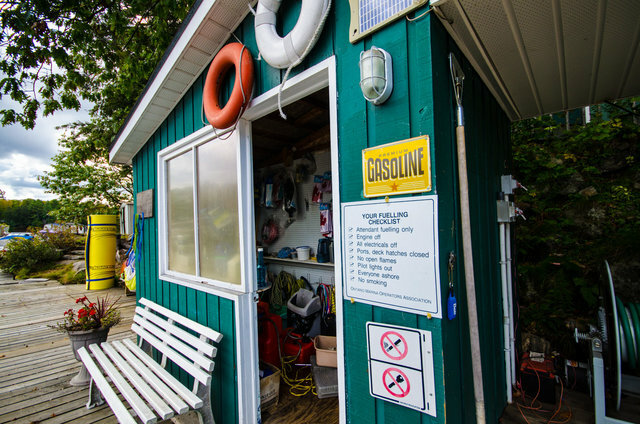 With two parcels of property with one consisting of just under an acre with home, sauna, docks and 60 slips, new shop for service and repair, gas, store, two boat storage buildings holding approx. 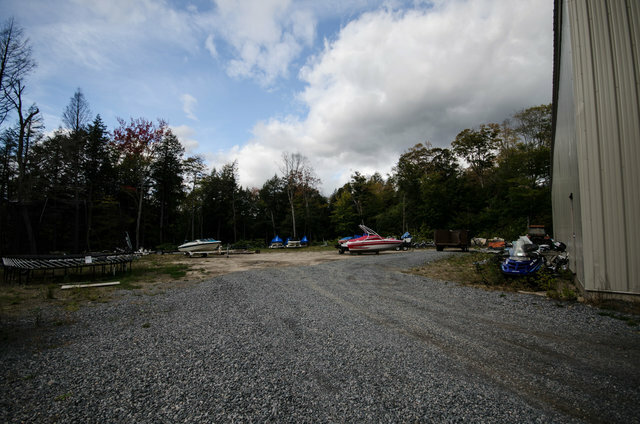 30 boats, and new septic system. 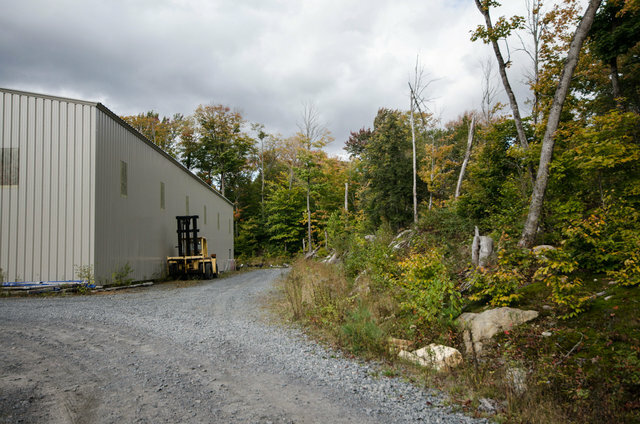 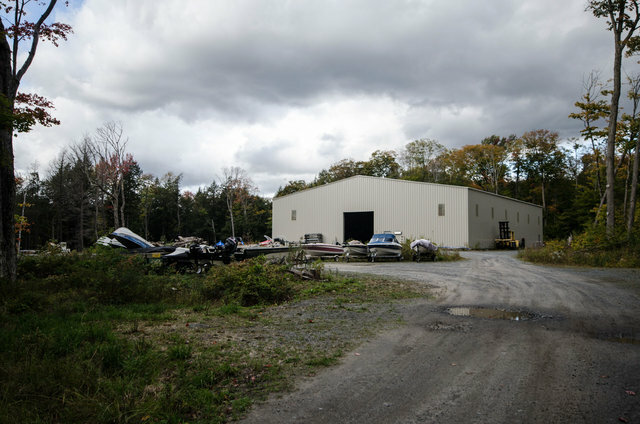 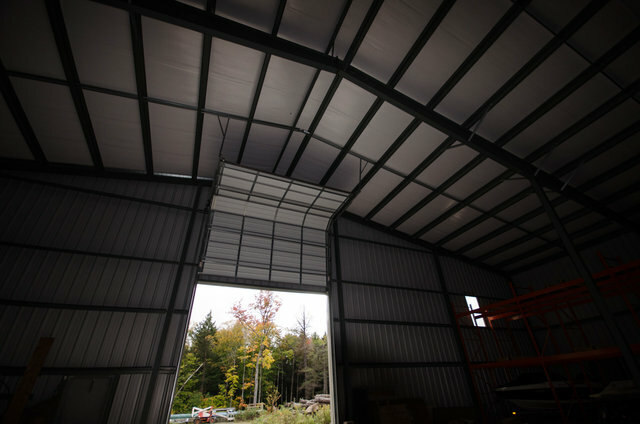 An additional 35 acre parcel with new 13000 sq. 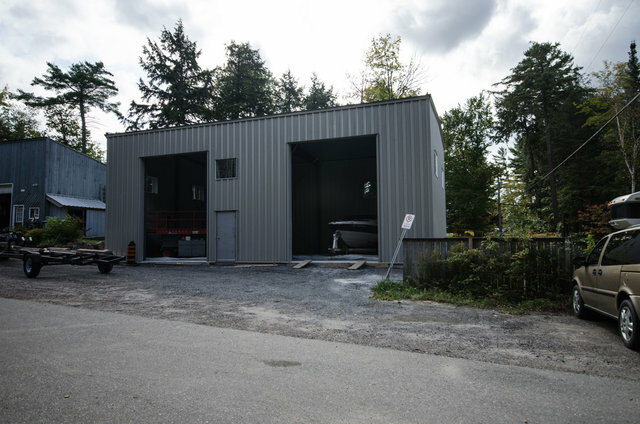 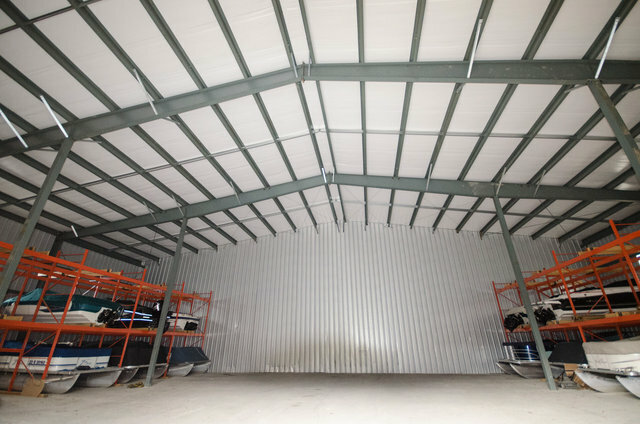 ft. storage building currently holds 100 boats and room for more. 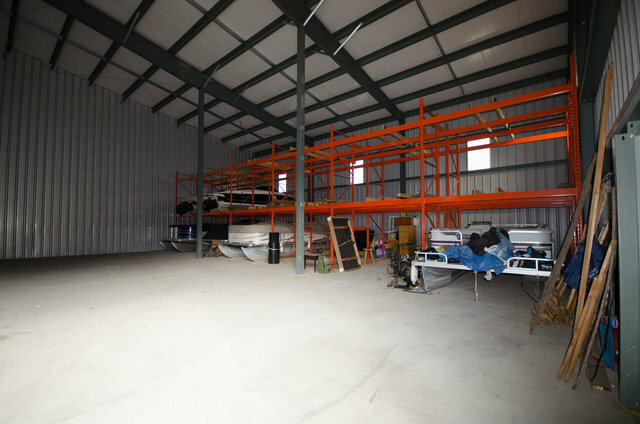 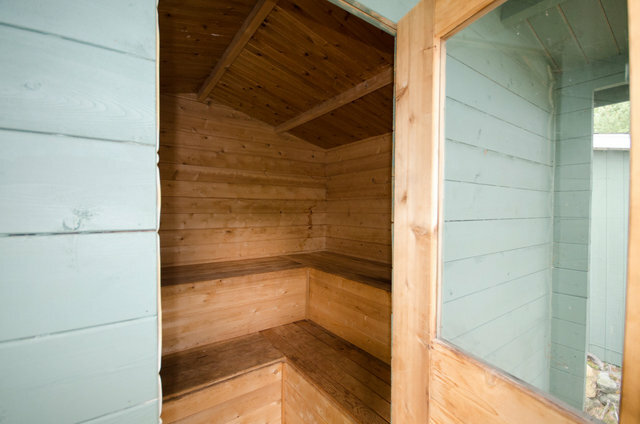 Plenty of room to expand on this property to suit your own life style and business capabilities. 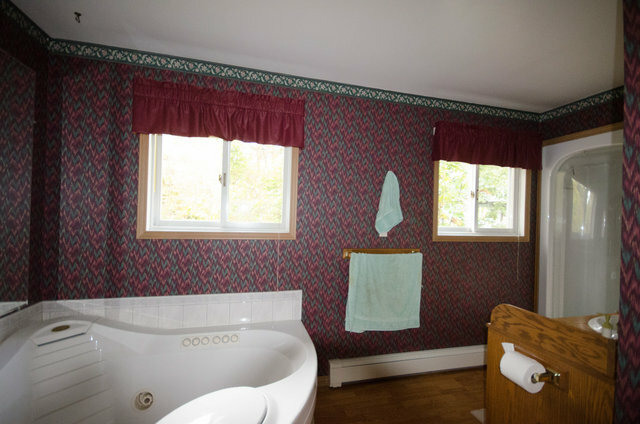 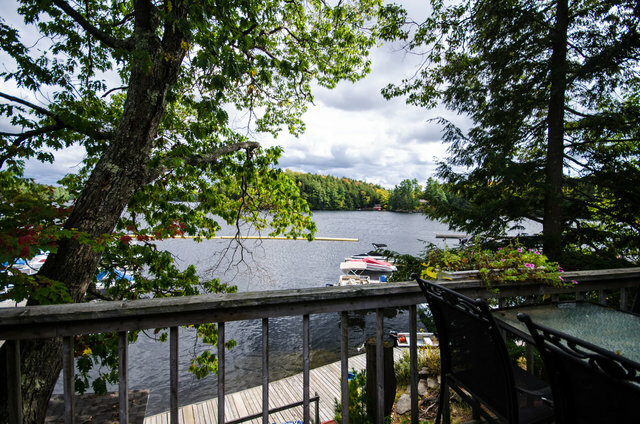 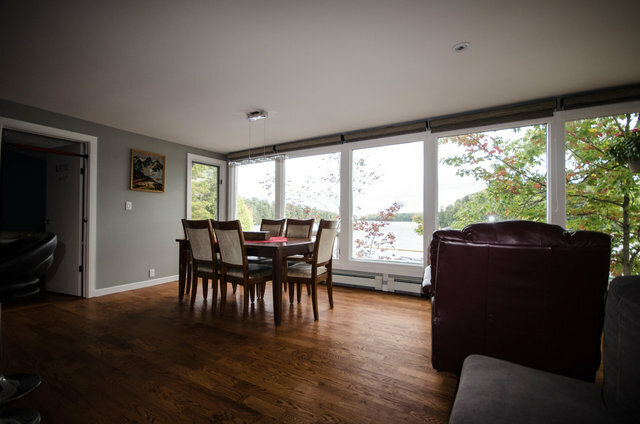 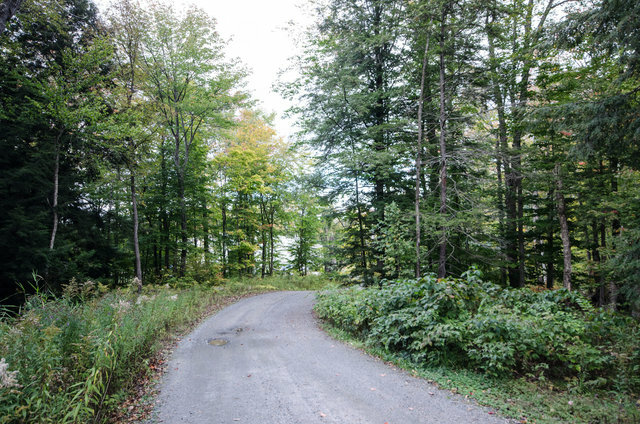 This is a fantastic location on Otter Lake; located beside the public launch on well paved road. 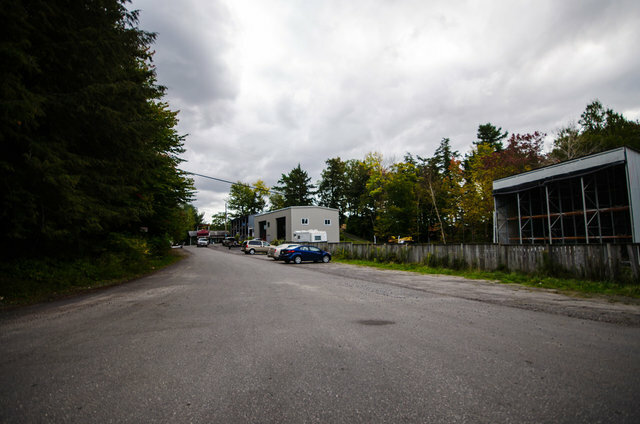 This is a very well-run business and it shows in every aspect.